Anthurium cotobrusii Croat & R.A. Baker, Brenesia 16(Suppl. 1): 43. 1979. 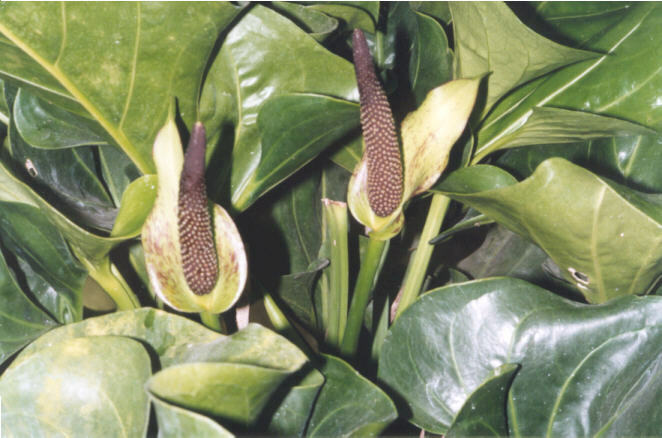 Description: See Tom Croat's online Revision of Anthurium: Section Pachyneurium under Anthurium cotobrusii. 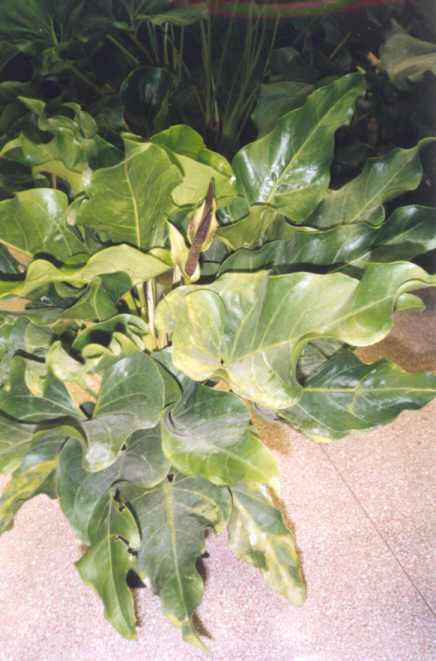 Notes:Anthurium cotobrusii is an atypical member of section Pachynuerium with its longer peitoles and lobed leaf blade. Copyright © 2007 by Neil Carroll. All rights reserved.